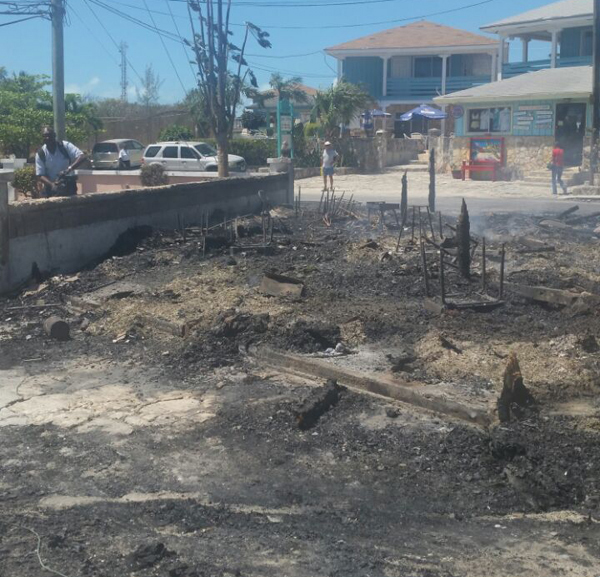 Home Local DPM Davis leads delegation to George Town Exuma following fire…. 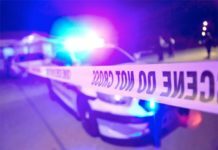 DPM Davis leads delegation to George Town Exuma following fire…. 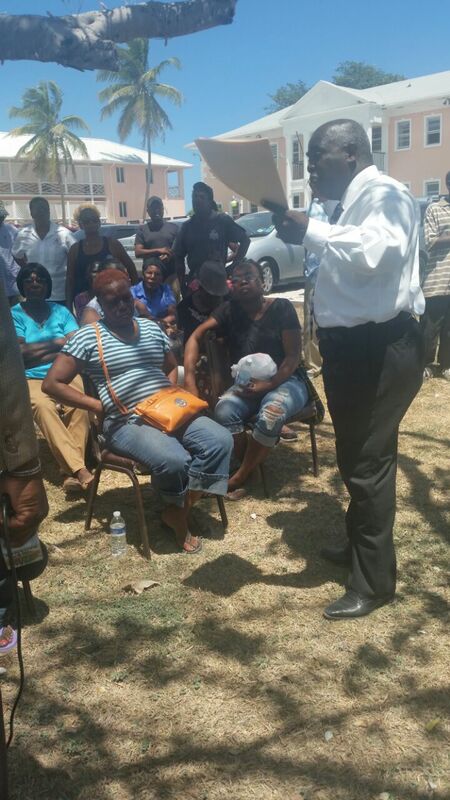 DPM Philip Brave Davis on the ground speaking with vendors affected in Exuma just hours following that straw market fire. George Town, Exuma – An electrical malfunction is the suspected cause, but on Wednesday evening, literally days ahead of the regatta – the biggest economic and cultural event on the Exuma calendar, the George Town Straw Market was destroyed by fire and taking with it thousands of dollars in merchandise and at least seventeen local businesses. 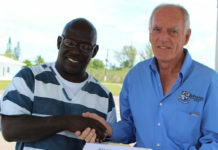 Deputy Prime Minister Philip Brave Davis led a delegation to Exuma on Thursday, 16th April to assess the fire damage, convey the sentiments of the Prime Minister and his government and to assure the vendors that they were not alone in the hour of loss but help is on the way. 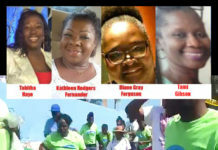 Also weighing in on the tragedy was Prime Minister Christie who expressed regret at the great loss and promised that his government would be reviewing this situation and taking the necessary steps to assist the vendors in resuming their business operations as soon as is practically possible. The delegation included area Member of Parliament, Hon. Anthony Moss, Chairman of the Straw Market Authority, Kevin Simmons and technical staff from the Ministry of Works and Urban Development. 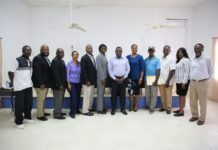 Also coming to the aid of the straw vendors was the General Manager of the all-inclusive resort Sandals Mr. Mutton who committed to setting up temporary tents on the site and a cash donation of $10,000. 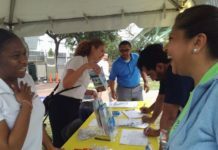 Another town meeting is planned to discuss among other matters the location of a permanent straw market and the permanent presence of a fire engine in Georgetown proper. The former site of an historic straw market in George Town.